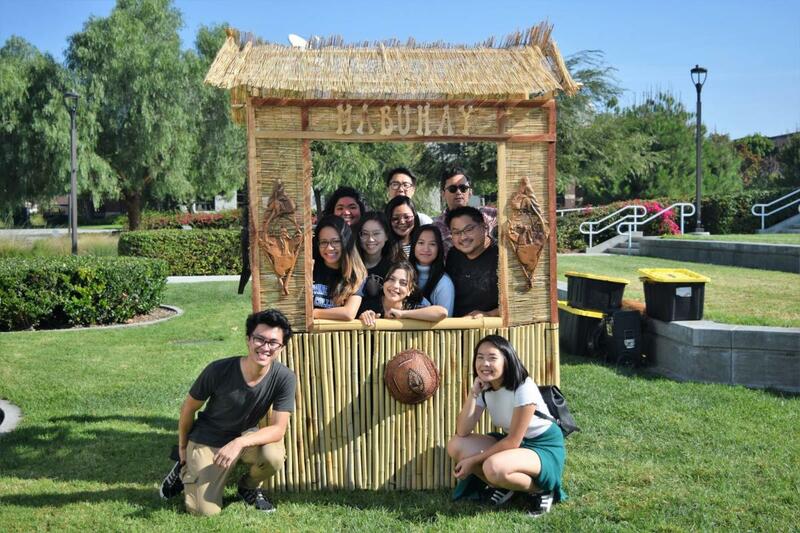 Join us for a fun-filled family-friendly day filled with a variety of activities, performances, vendors, inflatables, and food trucks open to the public. 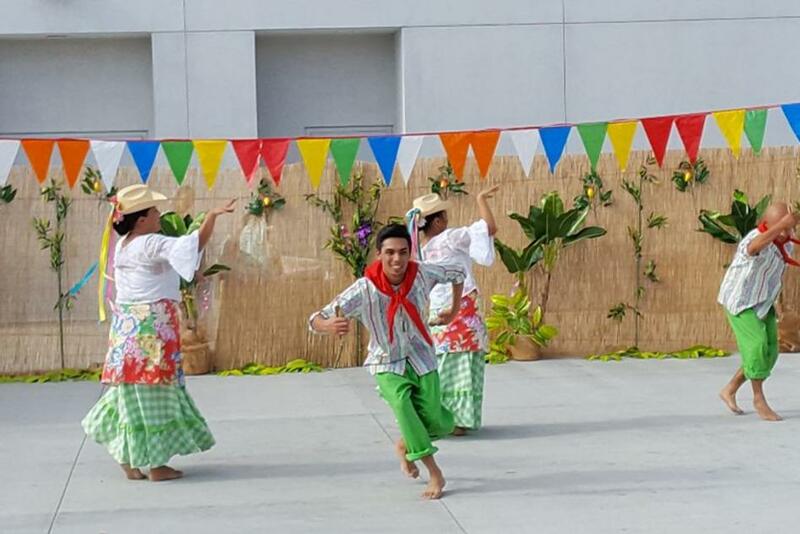 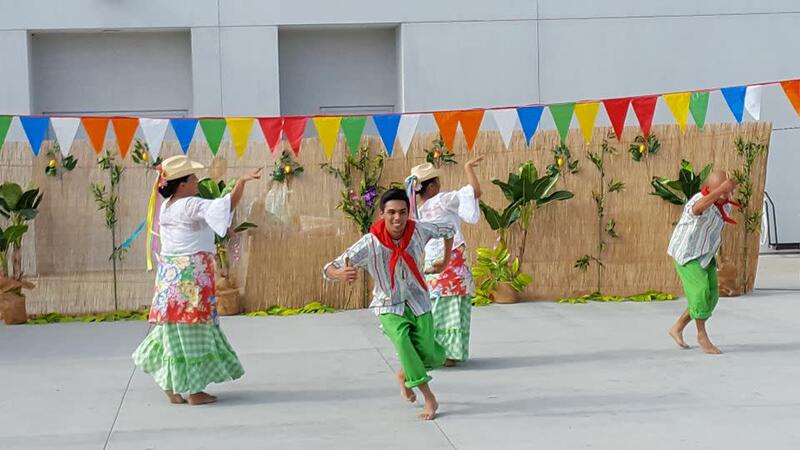 This event is a kick-off into Asian Pacific Islander Heritage Month. We will highlight the many faces, food, and cultural traditions that make up the East Asian, Southeast Asian, South Asian, and Native Hawaiian Pacific Islander communities.